Through her blog, Sara Frankl showed me how to live a homebound life with joy. If you've been reading here for long, you've heard me talk about her before. Sara had a big impact on my life, and she touched the lives of many others too. 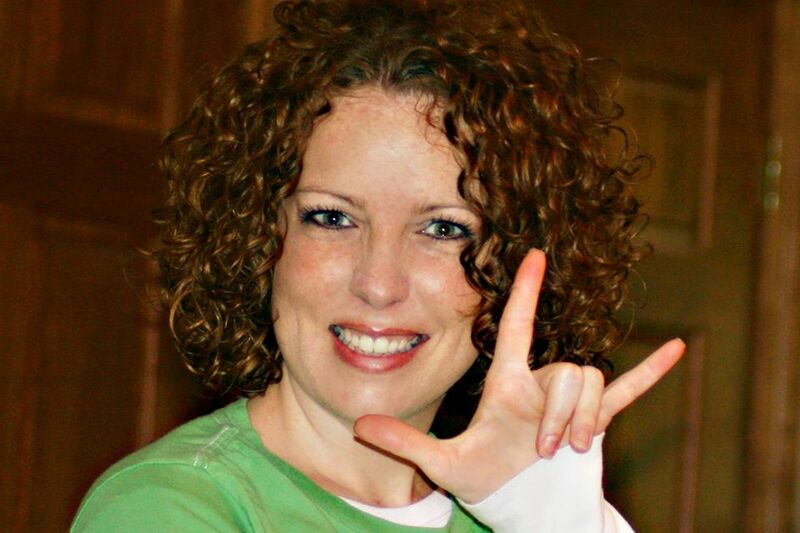 She was dearly loved by the chronic illness community. I never got to meet Sara in real life before she passed away, but I did have the joy of meeting her sister, Laura, last year. We have become friends, and Laura has been such a sweet encouragement in my life. One way she encouraged me recently was by sending me a copy of her new book! 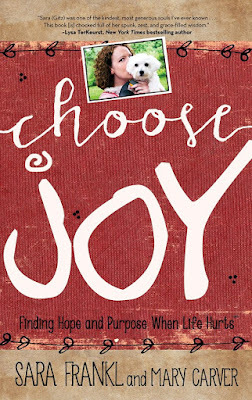 In January of 2016, some of Sara's blog posts were published in the book, Choose Joy. And now I'm happy to announce that there is a study guide to go along with the book. 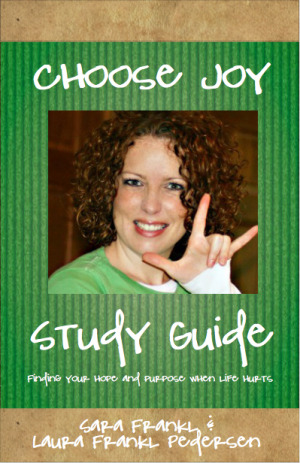 Laura Frankl Pedersen has written the Choose Joy Study Guide, and it is now available! This study guide would be a helpful resource for book clubs that are reading Choose Joy. It would also be beneficial for those who are reading Choose Joy and want to hear from Sara's sister and have good discussion questions to think about. There is also a companion DVD available to purchase with the study guide for those who are interested in this option. Most of the videos are 3-5 minutes long, so this is a perfect length for those of us who struggle with fatigue and brain fog. I am always challenged and encouraged when I read Sara's words. She has helped me to persevere, choose joy, and keep pain in perspective. Now Laura has encouraged and challenged me, too, with her words and thought provoking questions in the Choose Joy Study Guide. It was Sara's desire that people continue to learn to trust God and choosing joy when life is hard. 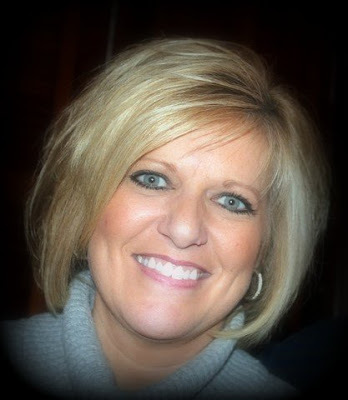 After Sara passed away, Laura carried on the Choose Joy ministry her sister had started. Little did she know, she would soon be walking her own hard journey with illness. 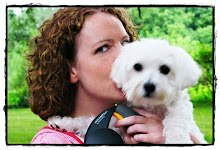 Laura was diagnosed with cancer earlier this year, and she has been so kind as to share her journey on her new blog, Gitz N Jo.